The Towson personal injury attorneys at McMullen & Drury explain what evidence is needed in order to prove personal injuries in car accidents. There are many variables in car accidents: the weather, the driver’s state, the car’s condition, and the type of collision, just to name a few. 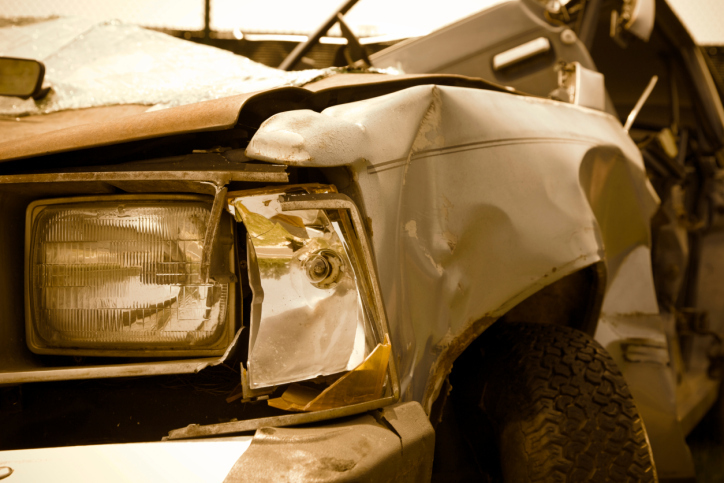 Even two seemingly similar accidents can vary greatly in both their cause and effect. 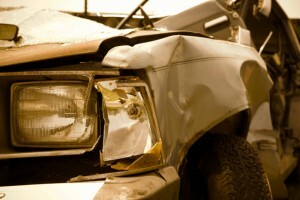 Because of all the variables in car accidents, the evidence needed to prove negligence in personal injury cases depends on the details of the case. Evidence could include expert testimony, eye witnesses, or physical evidence at the scene of the car accident. However, personal injury cases are more straightforward than they seem. They all rely on the same legal canons of tort law. The defendant owed a duty to the plaintiff: All drivers have a responsibility to be safe while driving and to keep other drivers safe. Legally, this is referred to as a “reasonable duty”. Traffic laws are designed to reflect that reasonable duty, but sometimes safety is just common sense. That duty was breached: When a driver breaks the law or is being unsafe, then they are breaching a duty owed to other drivers. For example, driving under the influence of drugs or alcohol or driving recklessly are two common ways a driver can breach their duty to be safe and follow the law. Damage resulted: There are many ways damage can result from a breach of duty. In cases involving road safety and traffic laws, damages usually come in the form of car accidents. Many car accidents result in damage to the vehicles or other private properties, and personal injuries to the passengers. That damage is compensable: Car accident damages usually come with a steep price tag. 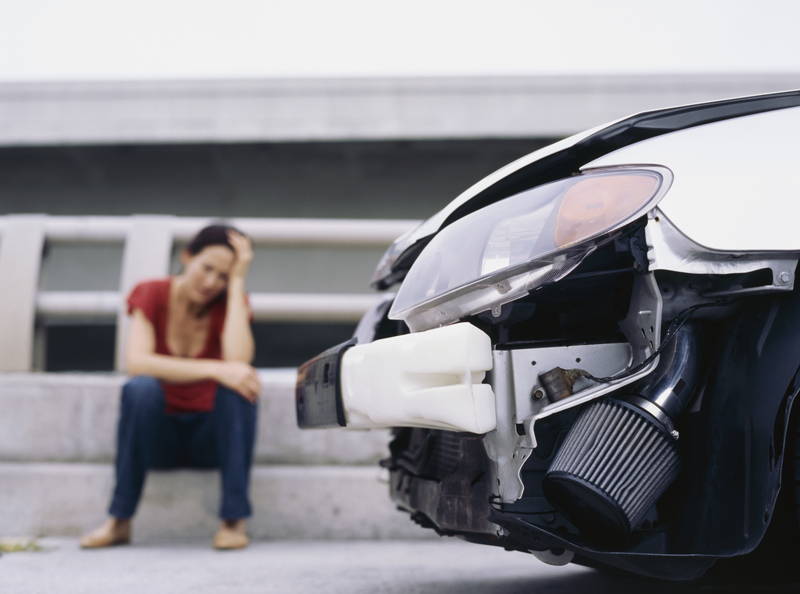 When a car accident causes substantial and compensable damage, the at-fault driver could be held liable. 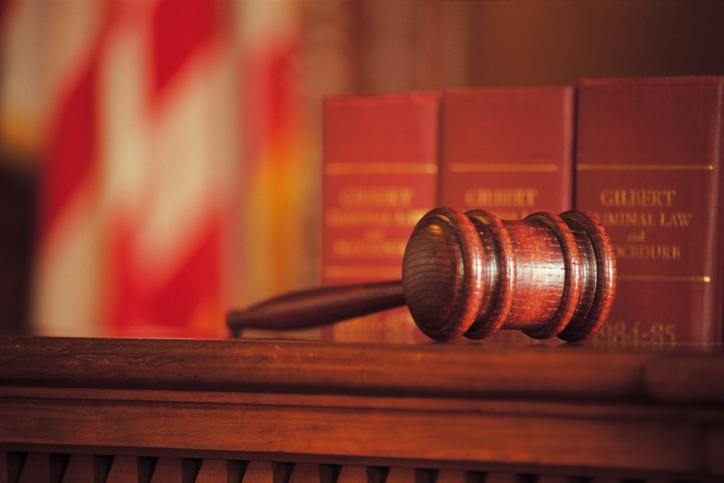 It is important to note that not all damages can be compensated. 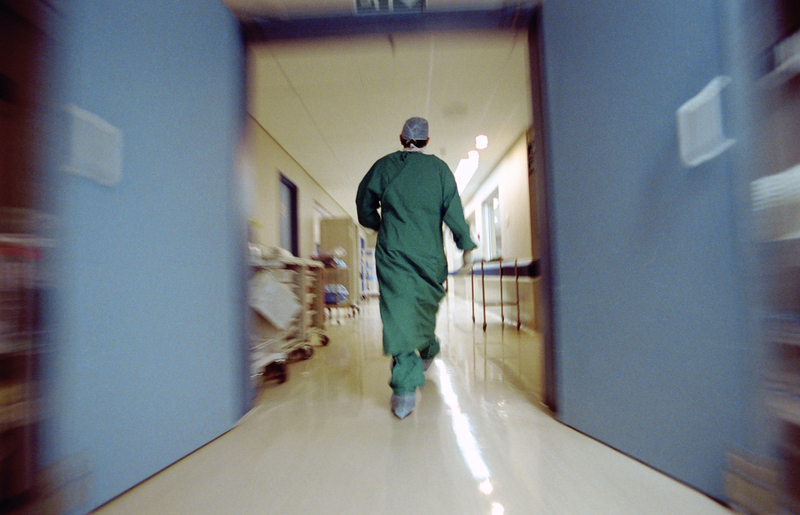 Sometimes, personal injuries are so severe that the victim doesn’t survive. In these cases, victims or their families may be compensated for their mental pain and suffering. Tort law is pretty logical; if you make a claim, you are responsible for proving it. 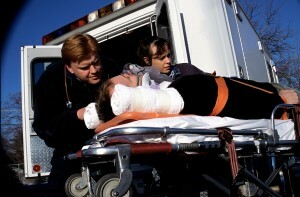 Consequently, victims are responsible for substantiating their personal injury claim with evidence. This is called the “burden of proof”. Many victims find that it is helpful to have an experienced personal injury attorney to help them gather evidence and use as many legal tools as possible to prove personal injury claim while they focus their energy on healing. For more information regarding personal injury claims in Maryland, please contact the Towson personal injury attorneys at McMullen & Drury. Drivers know that their cars require regular servicing in order to be reliable. Many vehicles come with a recommended maintenance schedule based on the car’s mileage. Some newer cars even have a dash light that flashes a reminder when it’s time to service the car. Whether the driver relies on the odometer or the dash light, the service schedule outlines when to change the oil, rotate the tires, and replace the brake pads or other parts. An estate plan is a lot like a vehicle maintenance schedule. Just like a car, an estate plan requires regular servicing to maintain its reliability. Over a lifetime, an estate plan needs some tune-ups too. But life doesn’t follow mileage checkpoints like a car, making it hard to know when to service an estate plan. Here are some of the important “event checkpoints” that may signal an estate plan tune-up is in order. Estate tax law changes. Estate tax laws change often, for better or for worse. Under the current federal estate tax law, individuals can transfer up to $5.12 million tax-free during life or at death. Changes in the value of assets. Real estate purchases, new investments, or a change in business interests may trigger the need for an estate plan update. Just as estate plans may need to be updated to account for impending financial success, they also may need to be updated when there are financial setbacks. Change in committed relationships. Any time a person divorces, splits from a significant other, marries or remarries, an update in the estate plan may be necessary. 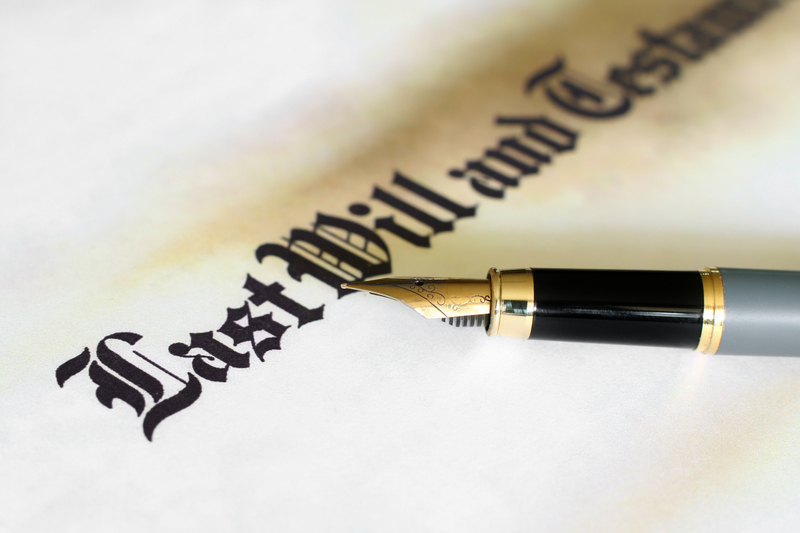 Important life events such as these may require an individual to name a new beneficiary, executor, or fiduciary on documents such as a trust, will or power of attorney. Birth or Adoption. A new family member is often the first motivation for creating an estate plan. Parents may want to name a guardian for their children while grandparents may want to add grandchildren to the will, or create a trust. After the excitement of a child or grandchild subsides, updating the estate plan may be a good idea. A minor becomes an adult. When a minor beneficiary turns 18, they may no longer need a guardian, but they may need a trustee to manage their inheritance. Losing a spouse. This life-altering event can leave the widow or widower feeling emotionally adrift for a very long time. After grieving, it may be necessary to update an estate plan. Bad health. 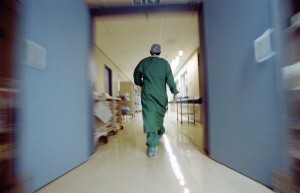 The diagnosis of a degenerative disease or terminal illness often upsets the entire family. During this time, some people find solace in getting their estate plans in order. One way to shield assets from estate taxes is through a gift tax strategy. These are just a few of the circumstances when updates to an estate plan may be necessary. If you have any questions about creating or updating an estate plan, please contact the Towson, Maryland attorneys at McMullen & Drury, LLC.